On April 20, 2006 the dialysis center at New Hanover Regional Medical Center was renamed “The Willie ‘Pops’ Stargell Dialysis Center” in recognition of a generous gift made in memory of Wilmington resident and baseball hall-of-fame member, Willie Stargell, of the Pittsburgh Pirates. Willie passed away in 2001 after a lengthy battle with renal failure. 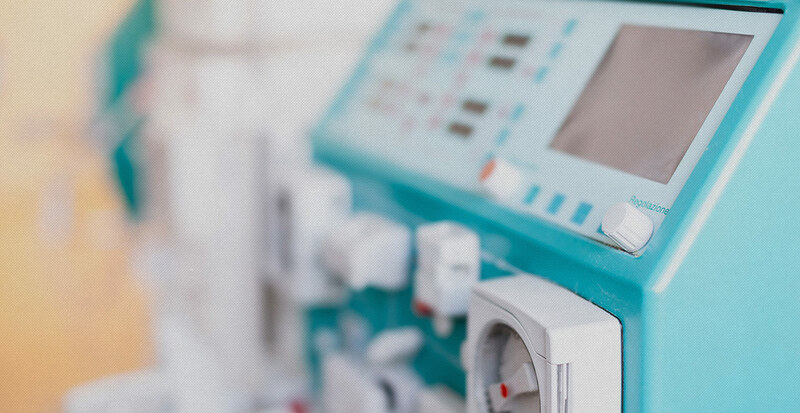 Having spent the last five years of his life receiving dialysis treatments, it was his desire that patients who need dialysis are able to receive it and that it be done in a comfortable and relaxed setting. Willie’s widow, Margaret Weller-Stargell, wanted to do everything in her power to make his wishes come true. Ms. Weller-Stargell and the Board of Directors of the Willie Stargell Foundation made the naming gift to help renovate the center to provide a comfortable and healing environment for patients and to help educate their families about renal disease and dialysis treatment.